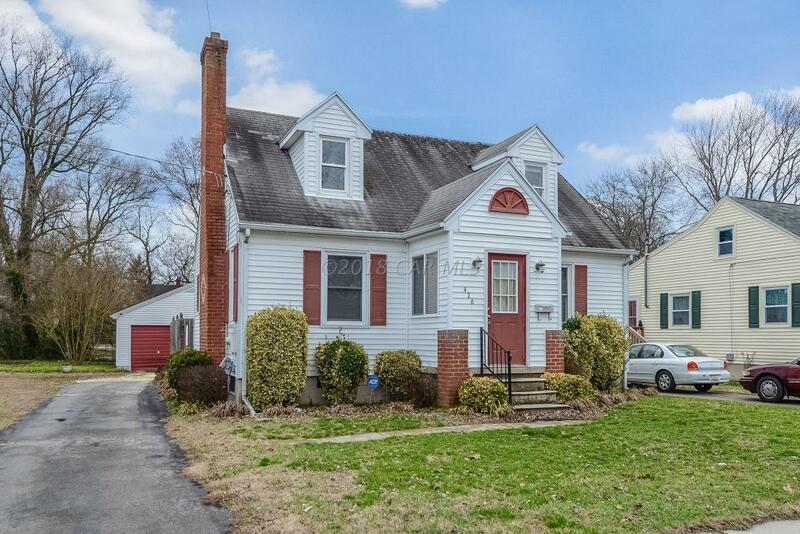 Great investment opportunity central to all Salisbury has to offer. 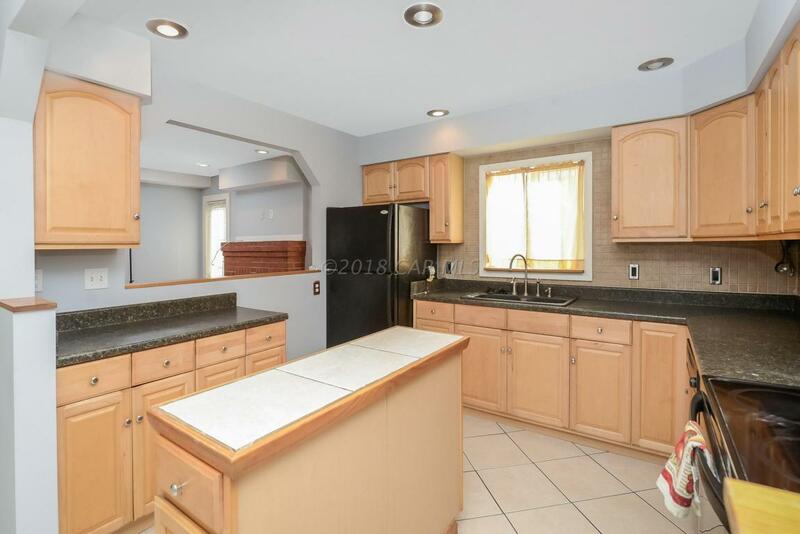 Located on an oversized lot, this home has many upgrades, including an updated kitchen with newer cabinetry, hardwood and tile floors, remodeled baths with newer tile showers and vanities, and a fresh coat of paint throughout. 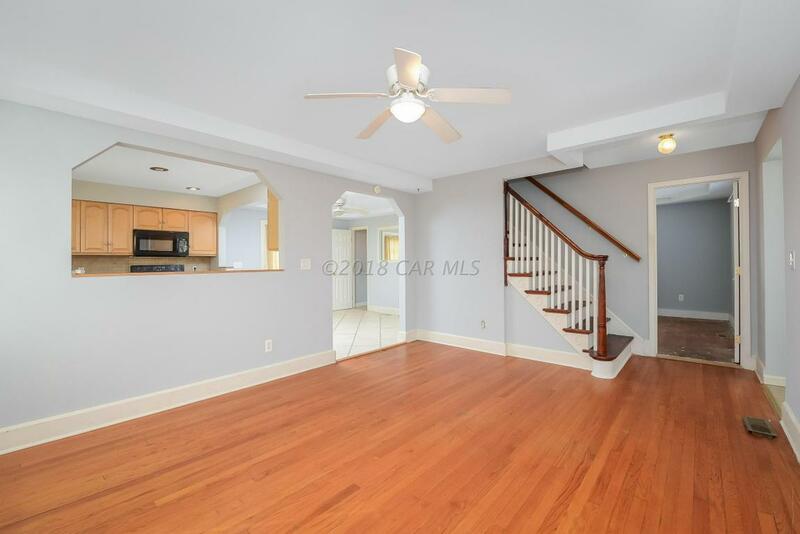 The home also offers a first floor master suite with full bath and hardwood floors, brick fireplace, a partial basement for added storage, and an oversized 2 car garage with space for a workbench. The back deck overlooks the large yard and offers a screened porch option. 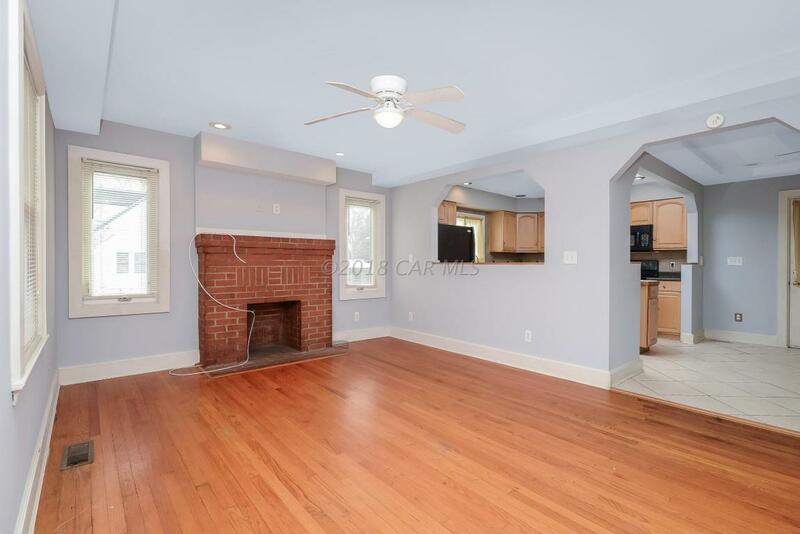 With some finishing touches this home will make a fantastic home or rental property.